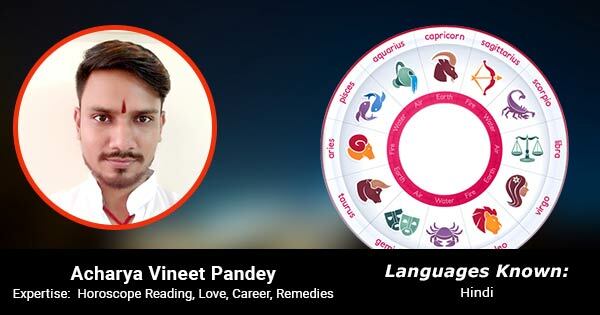 experience in the field of Astrology and also provide the perfect solution of Vastu Dosh. The people told that he is a master of astrology and gives accurate prediction for the people to their lifes and get proper growth. He is giving services to the people last over 10 yrs.